Spectacular Lake Front Living! 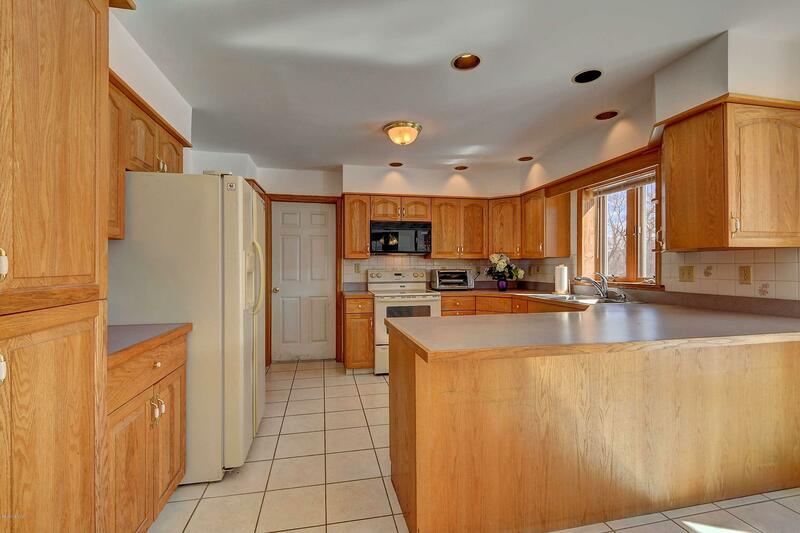 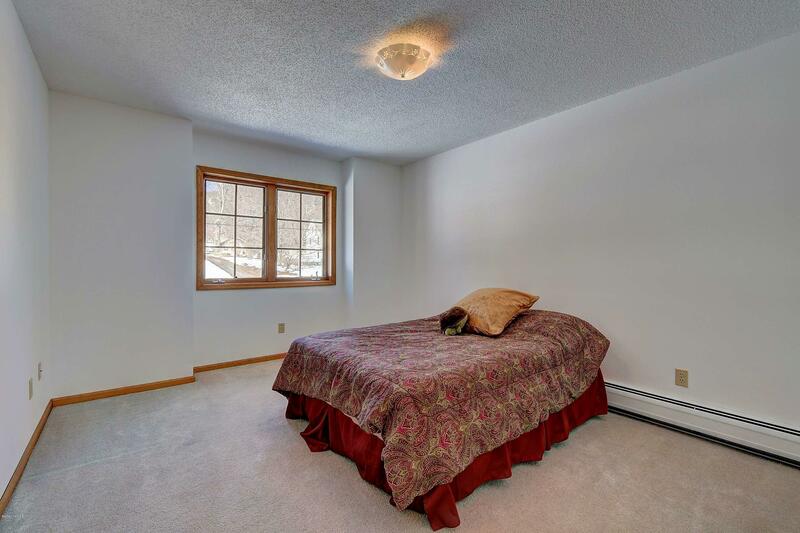 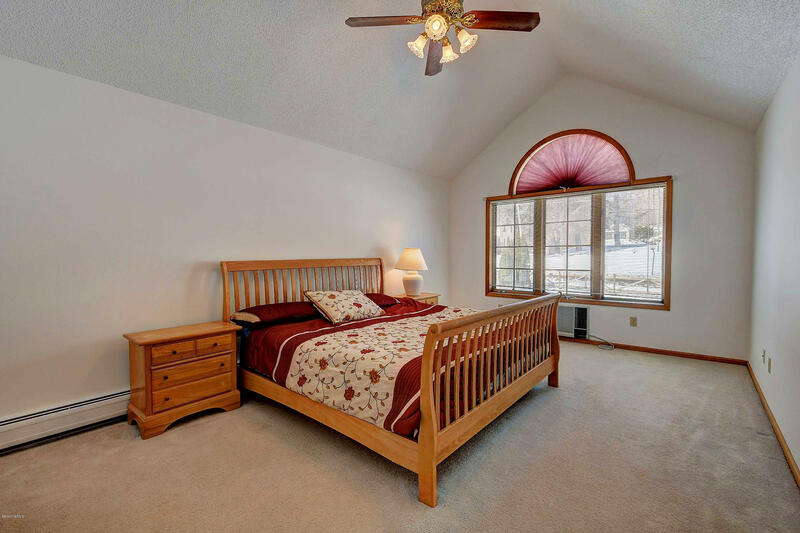 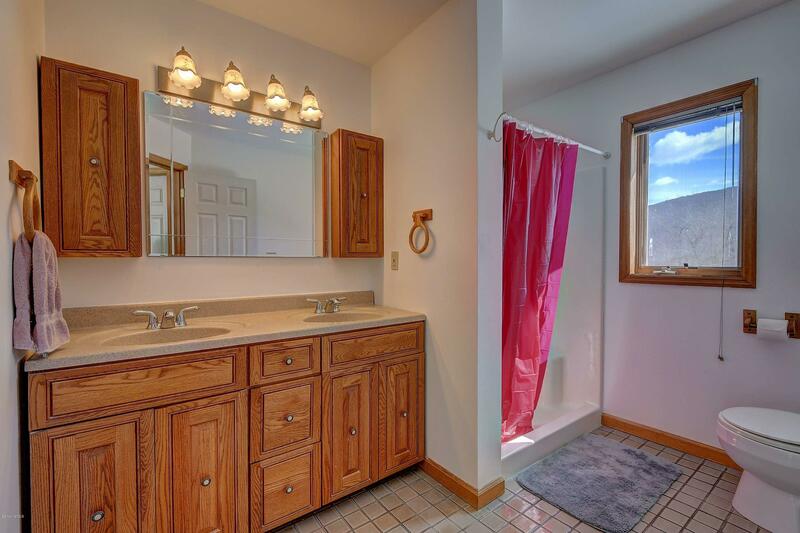 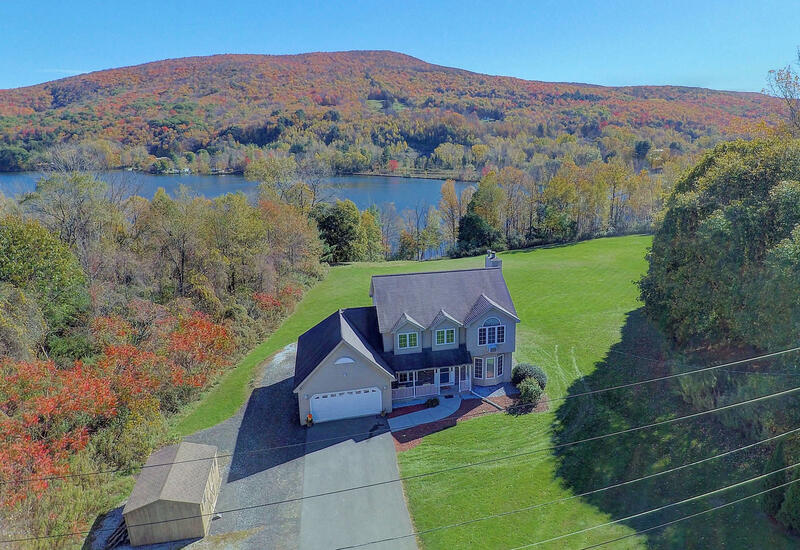 This home is nestled on a beautiful 5 acre corner lot on Cheshire Lake. 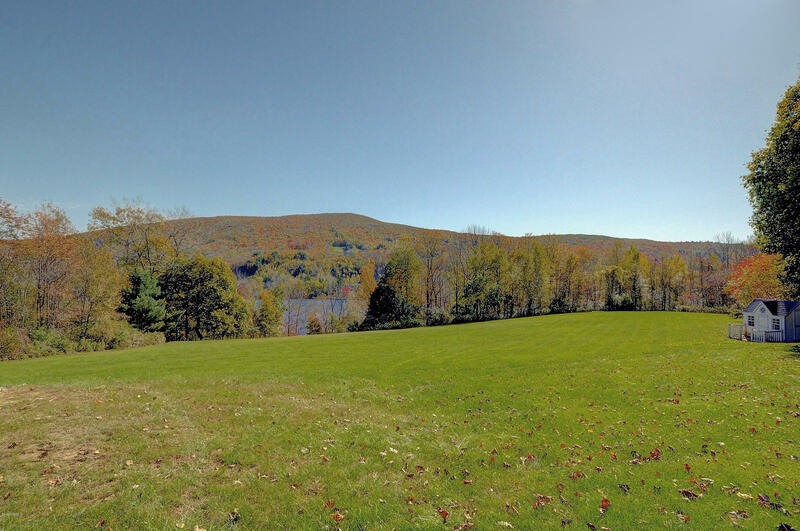 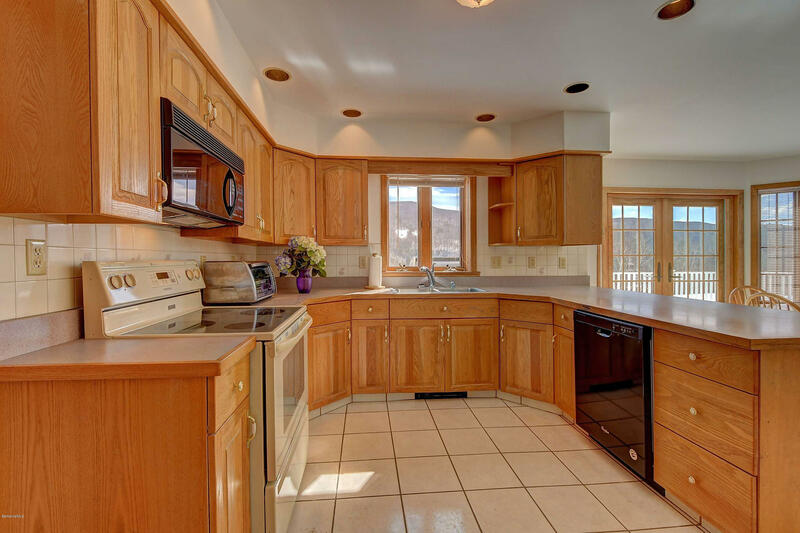 Sweeping views surround this property and its 600 ft. of lake frontage. 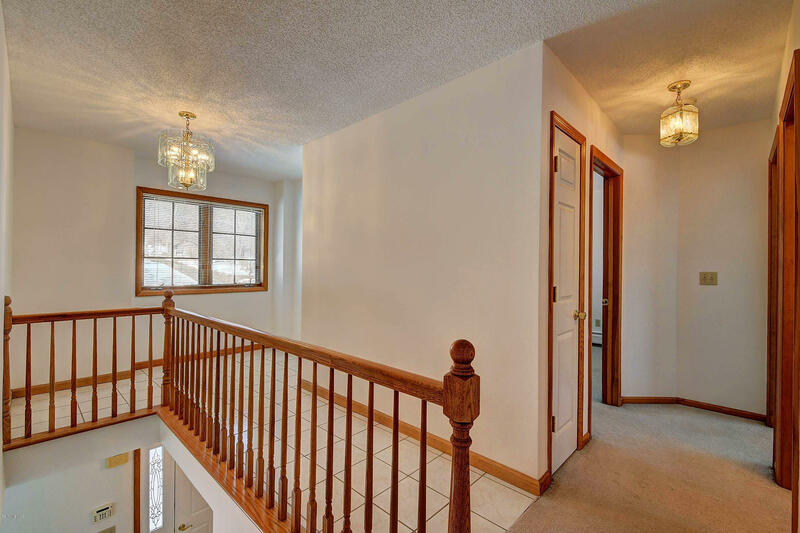 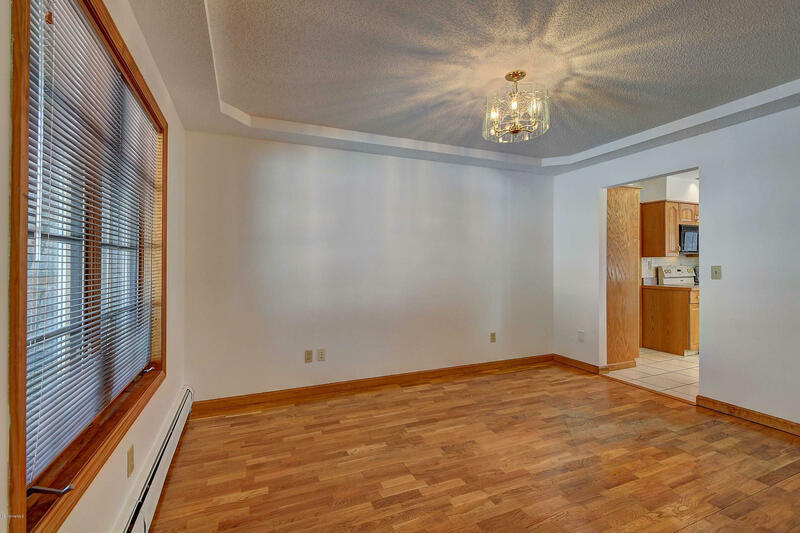 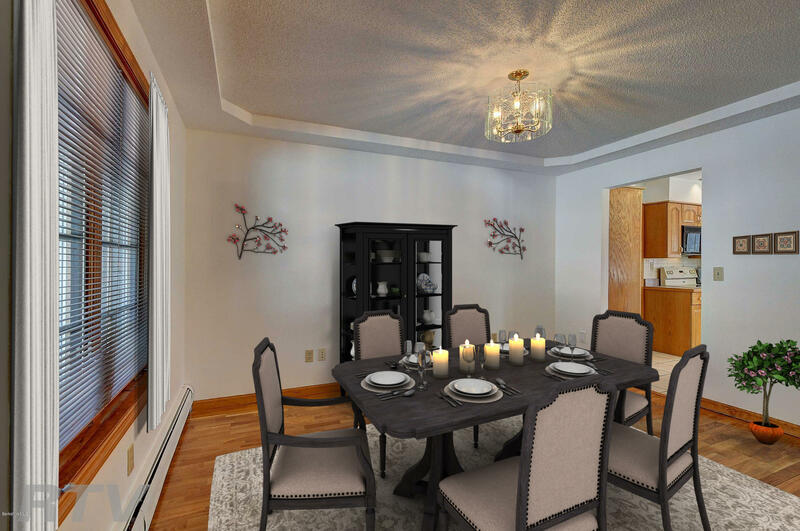 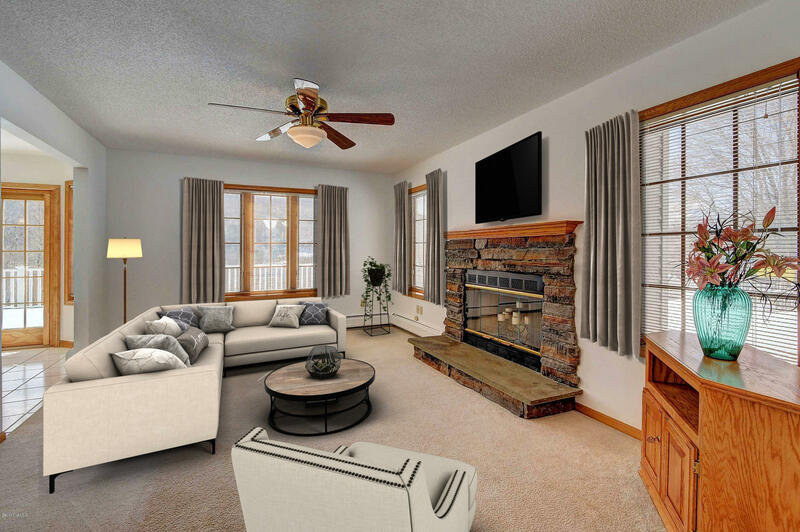 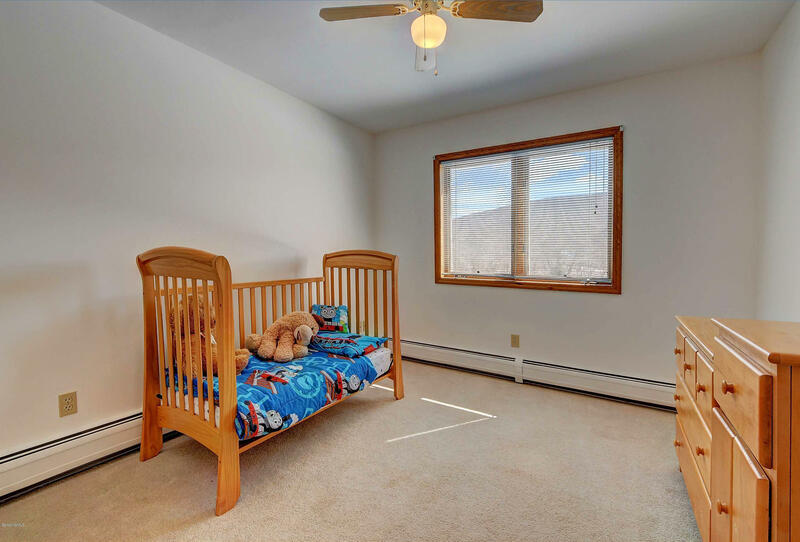 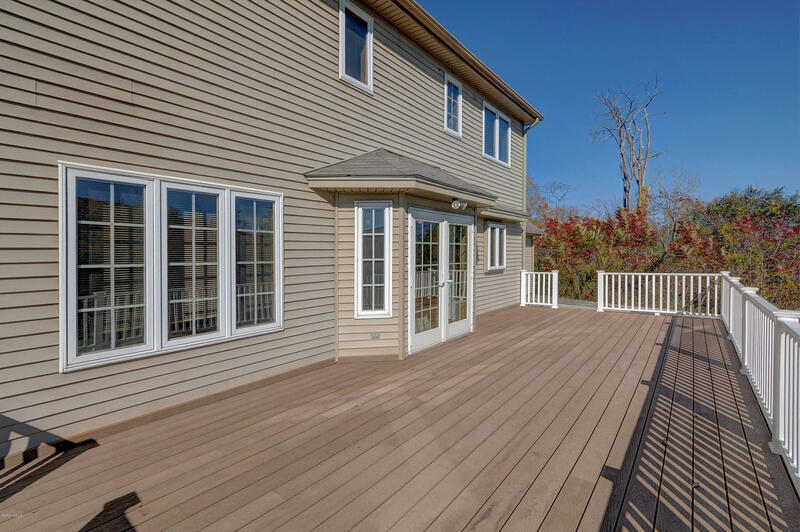 This spacious home offers an open floor plan, french doors leading to a brand new oversized deck, generous master bedroom, master bath, 2 car garage with an attic. 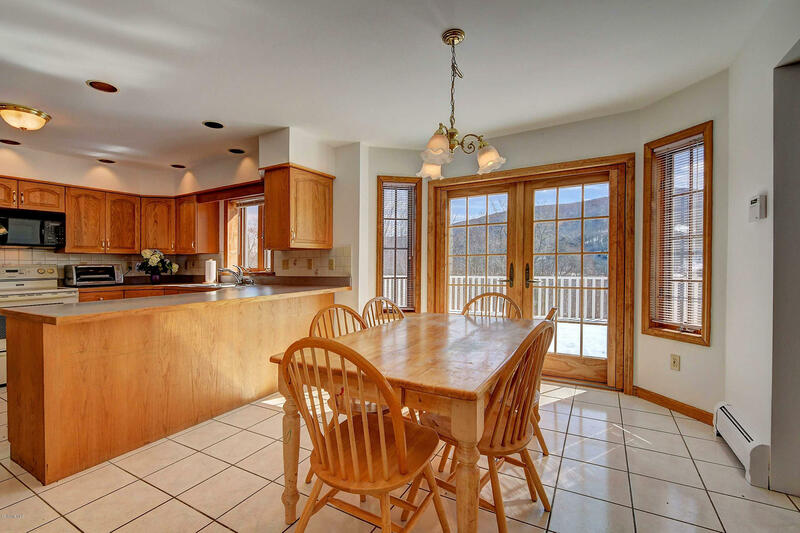 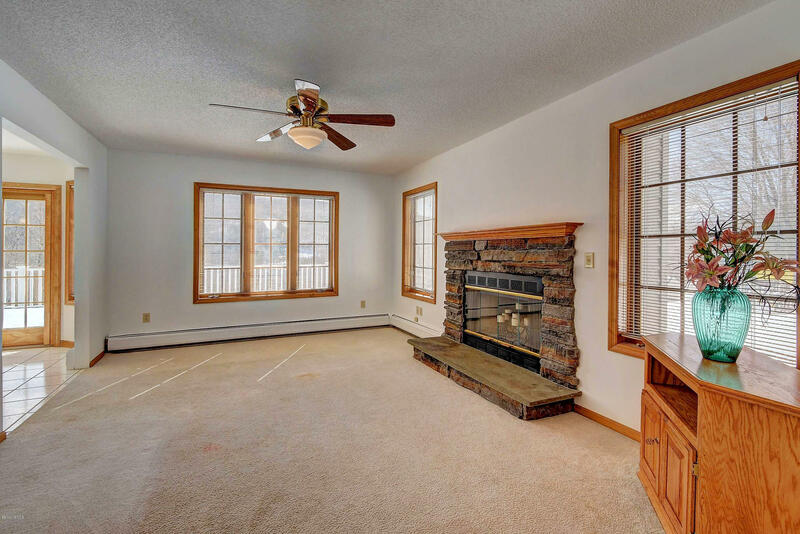 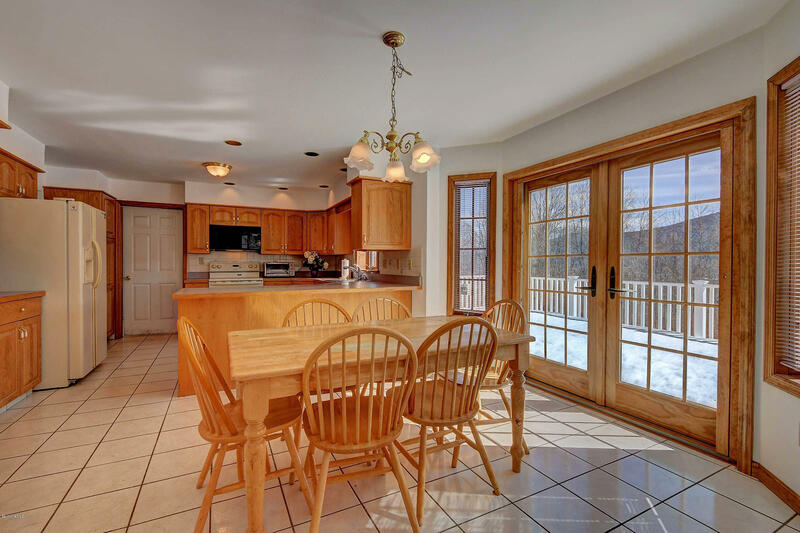 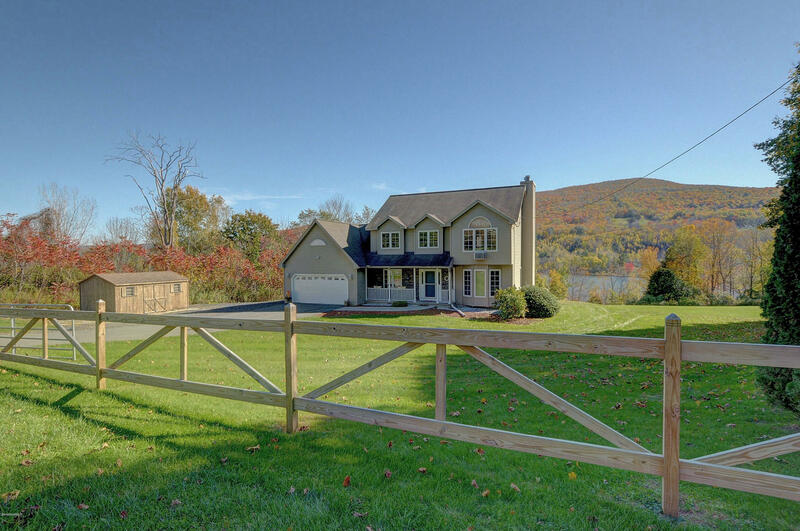 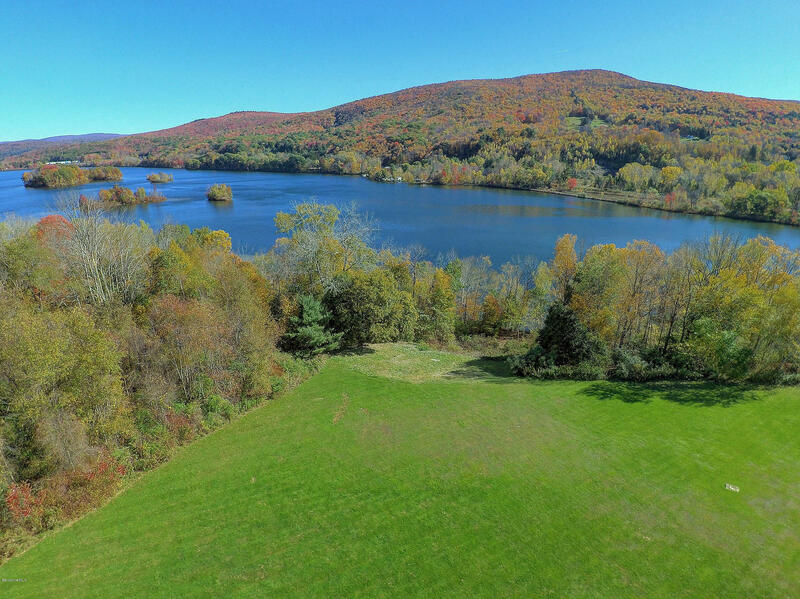 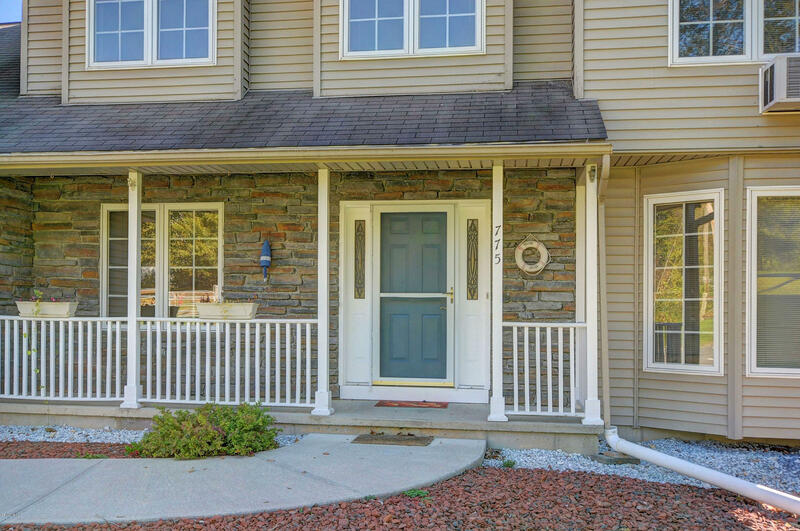 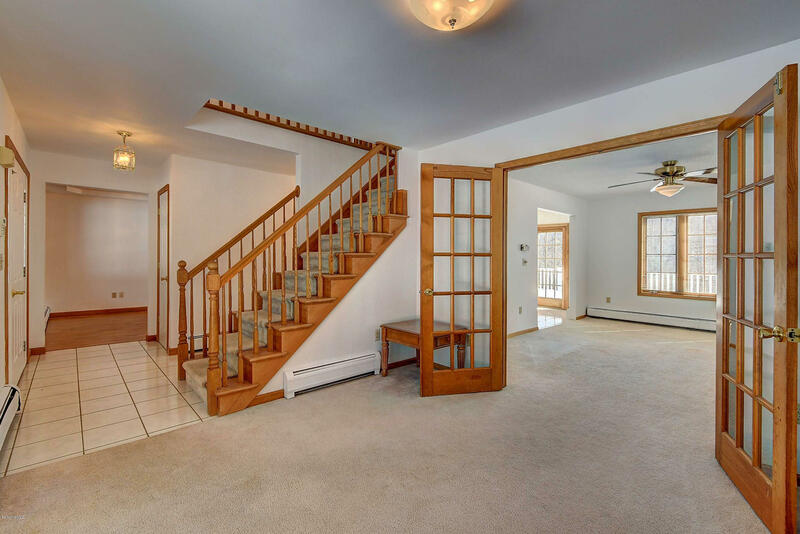 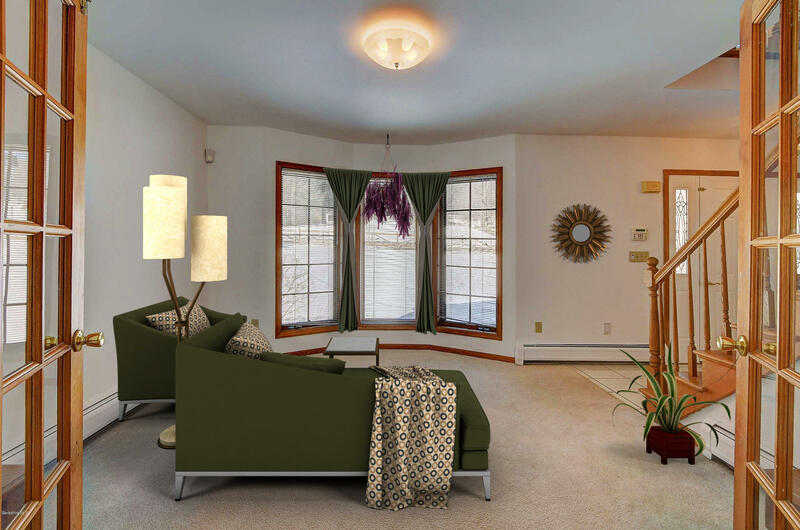 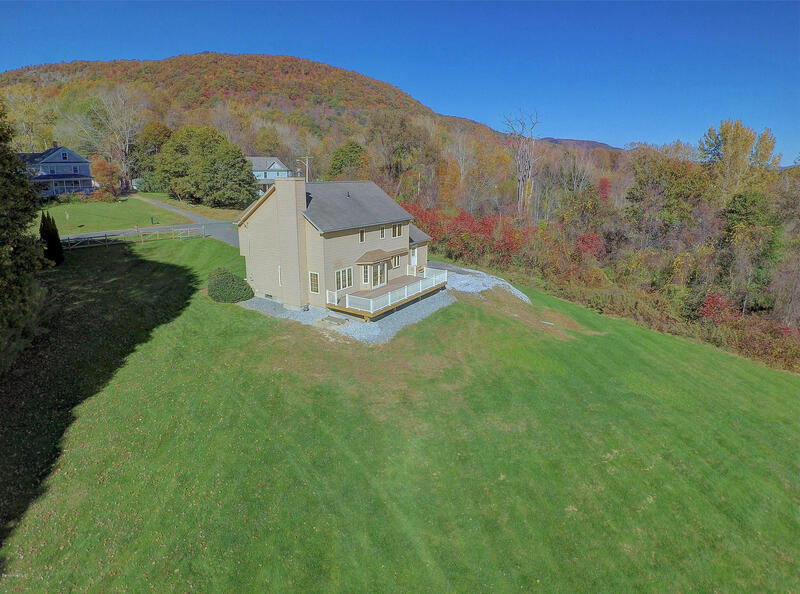 With Cheshire Lake in your back yard, ashwillitacook Rail Trail a short walk away, close proximity to Jiminy Peak, MASS MoCA and Tanglewood, this home offers all things Bershire! 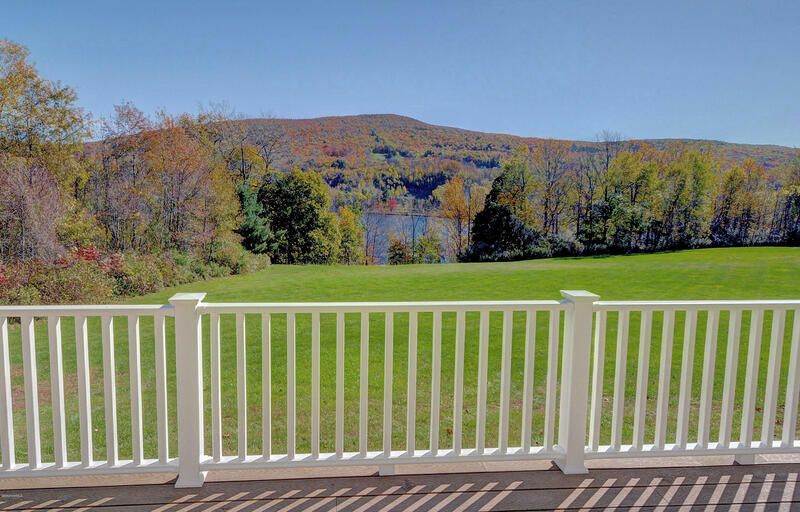 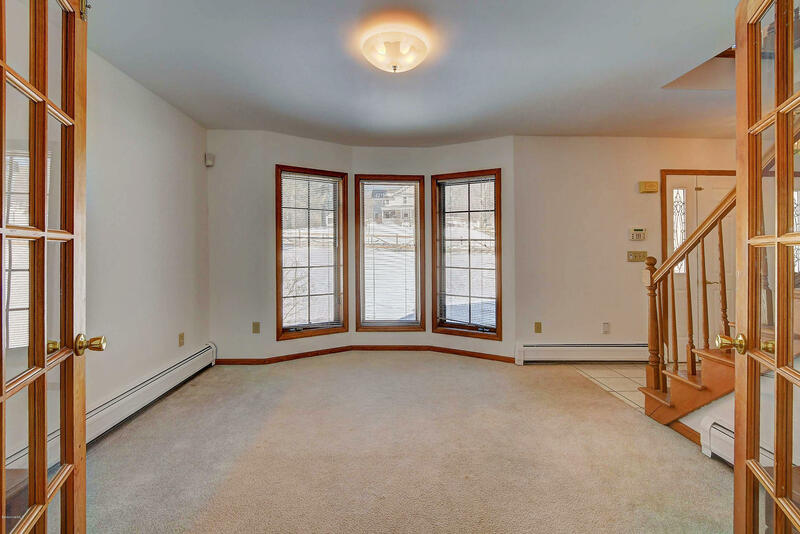 Marketing/Headline: SPECTACULAR LAKEFRONT LIVING CLOSE TO ALL THINGS BERKSHIRE!